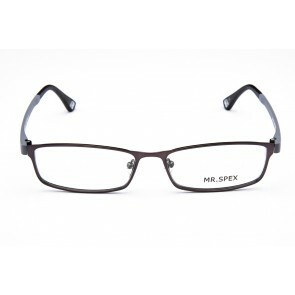 Spectacles for men may be stylish depending on the choice of the individual. 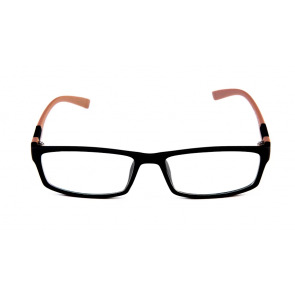 As a rule, people with darker hair and complexions can get away with bolder colours. 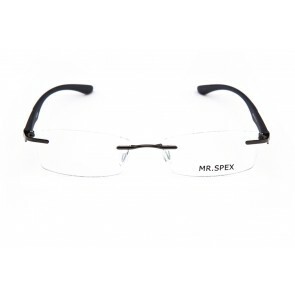 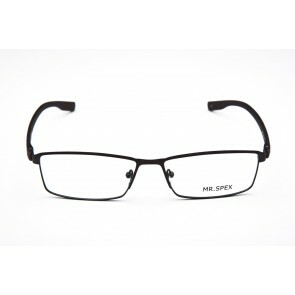 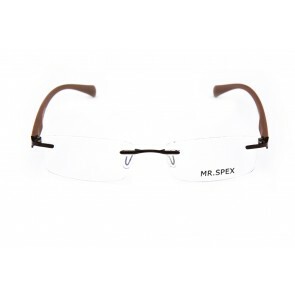 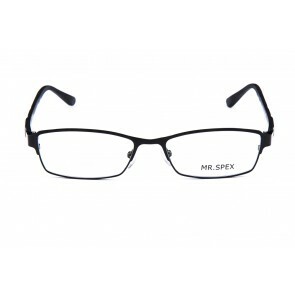 For men bolder Prescription eyeglasses do not suit somebody with a shy personality and vice versa. 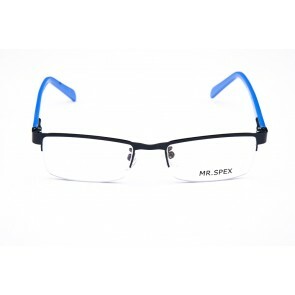 As a result , all this tells us that rules are not hard and fast. 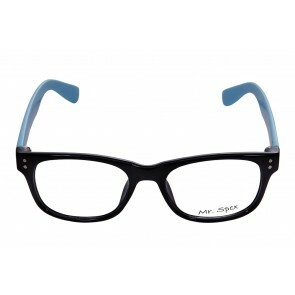 Young men of today have fun with choosing glasses. 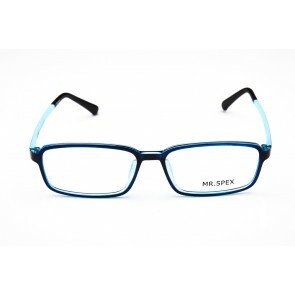 They keep an open mind when they go to an optician and consider anything. 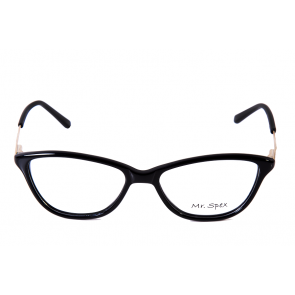 Today the online has overtaken the offline medium of selling eyeglasses online. 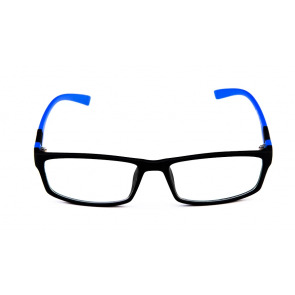 There are innumerable options to choose from online. 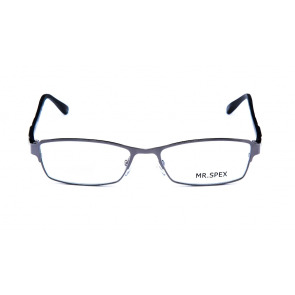 Men today choose acetate frames more than metal frames. 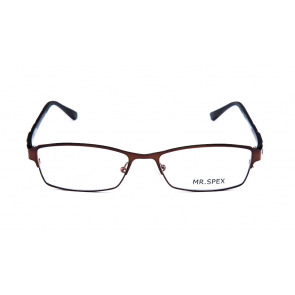 The lifestyle of the individual man also helps one decide on the type of eyeglasses he would like. 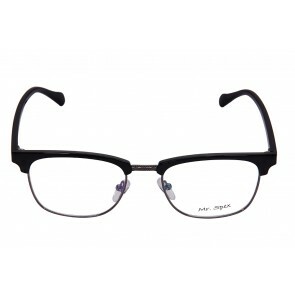 With the explosion of the internet, eyeglass shopping has become organised. 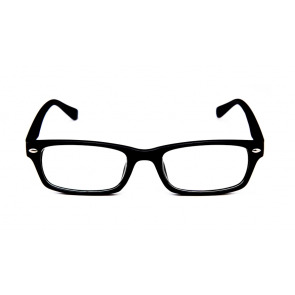 There are innumerable options of eye glasses brands in India. 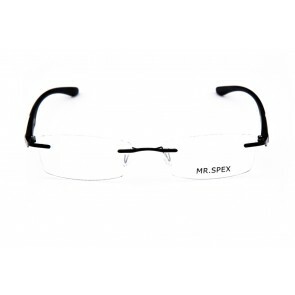 There are many options for the Indian men. 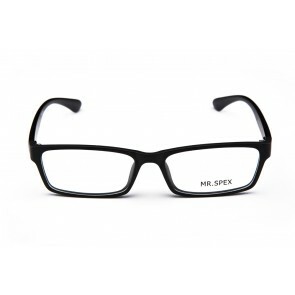 There are branded spectacles, and unbranded options. 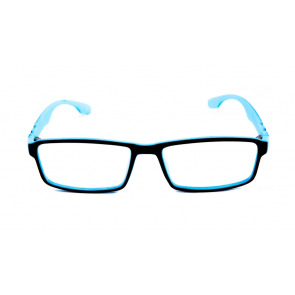 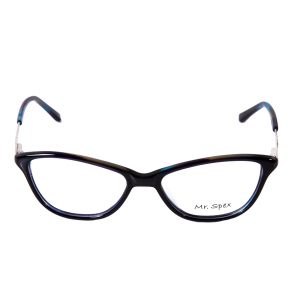 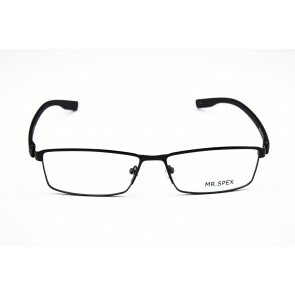 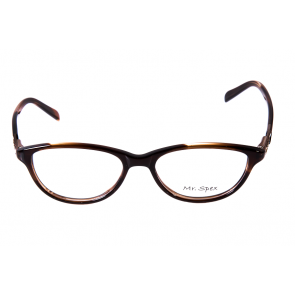 It is easy enough today, to buy eyeglasses online in India. Working middle age men have always been more conservative choosing sober colours and styles. Although with current generation choosing to shift to acetate frames, there is a segment of men who continue to be tilted towards conservative frames. 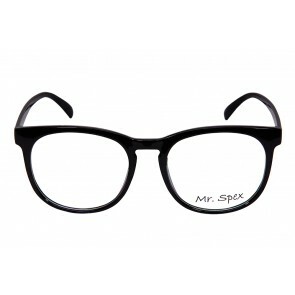 Still with one's limitation in place, he should always try to have fun when choosing glasses. 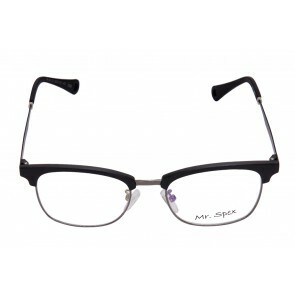 Always keen an open mind when going to an optician. 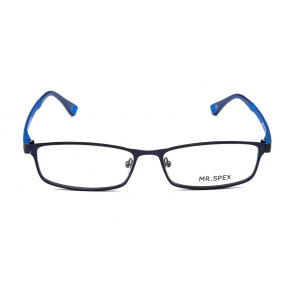 Eyeglasses in India have plenty of options for both men. 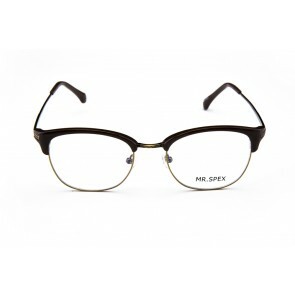 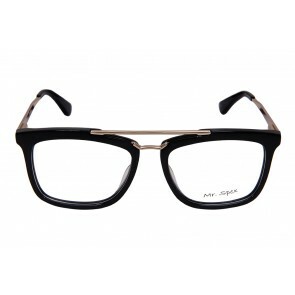 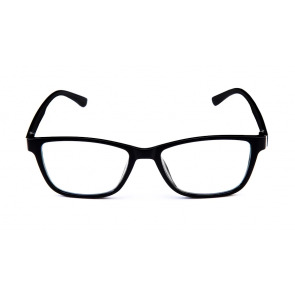 You can also find designer eyeglasses, vintage eyeglasses, and wayfarer eyeglasses for men. 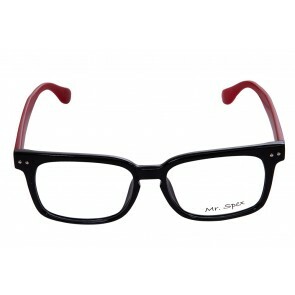 Best place to look for most styles is still online.